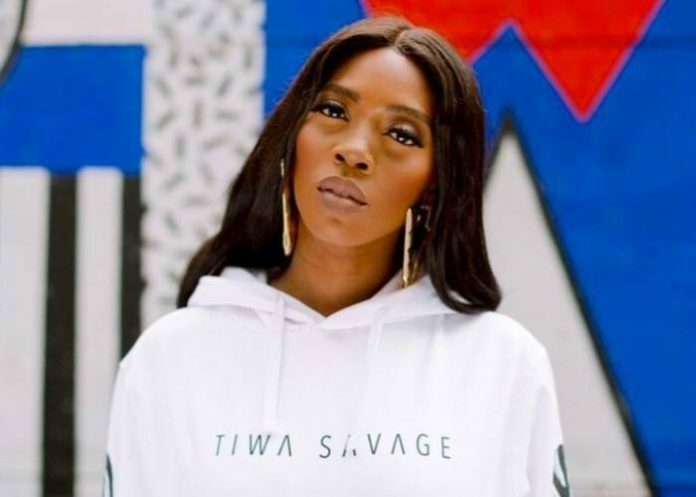 Tiwa Savage has criticised show promoters and organisers for allegedly abandoning her after performing at an event in Kenya. The Mavin Records first lady took to Twitter on Monday to express her bitterness over the manner in which she was treated. The singer, at the weekend, performed at the launch of Redsan’s fifth album ‘Baddest’ at the Carnivore Restaurant in Nairobi, Kenya. “Checking out of the hotel and full accommodation not paid for, no car to take us to the airport and promoters want to talk trash about artists,” Savage wrote on Twitter. Tiwa, however, stated that the ill-treatment will not affect her love for Kenya. “I love Kenya, always have and always will,” she added. Redsan, a Kenyan superstar, is one of the most famous reggae and dancehall artists in East Africa. 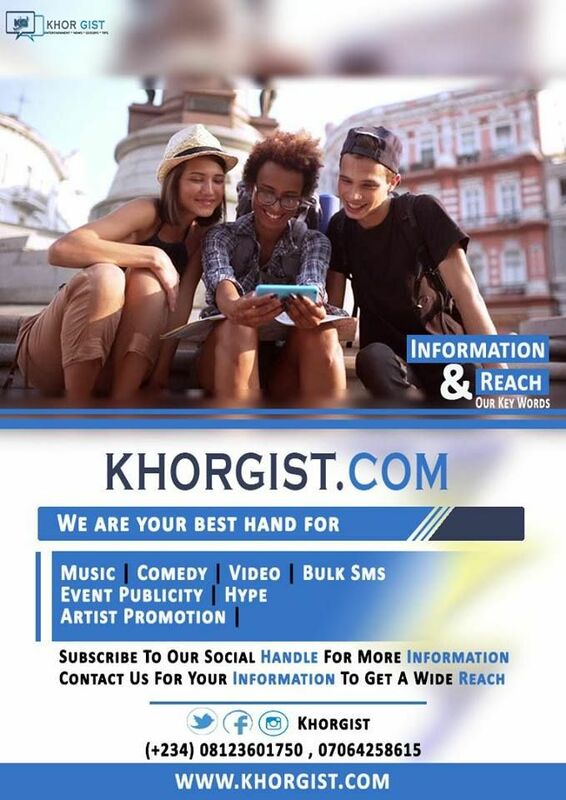 His album launch concert featured performances from Jamaican dancehall artist Demarco and Kenyan hip hop artist, Khaligraph Jones.